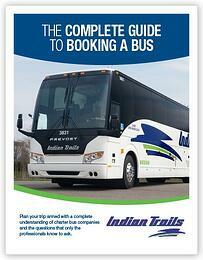 Plan your trip armed with a complete understanding of charter bus companies and book like a professional planner. Great bus trips include an understanding of your group, your trip, and how to book a better bus. Download this comprehensive and easy to read guide. Read 10 do's and don'ts of booking a party bus here!